When one thinks of African American men associated with the Civil Right Movement many remember Dr. Martin Luther King Jr., Huey P Newton, Malcolm X and Stokely Carmichael. Surprising enough many students do not remember Paul Robeson. Born on April 9, 1898 in Princeton New Jersey, he was a man ahead of his time. During the 1920's Robeson was known as the Renaissance man and a world famous icon. Robeson was a great athlete, singer, actor, author, political activist, and scholar. He spoke and sang in 25 languages. Robeson won a four year scholarship to Rutgers University in 1915. In spite of the racism Robeson encountered while playing sports, he won 15 varsity letters in baseball, basketball and track. Robeson lived in a time when segregation was legal in America. He still survived while African Americans were being lynched by angry white mobs in the South. Robeson fought for the civil rights of all people around the world. In 1950, the U.S. government revoked Robeson's passport--due to his international activism. It took him eight years before it was restored. To honor his 110th anniversary, the City of Oakland is displaying artifacts and memorabilia of his many accomplishments called, "A Hero For All Time." 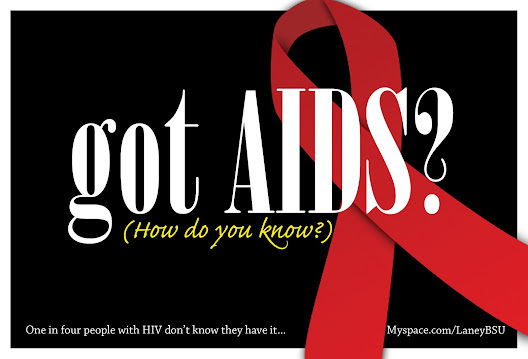 The exhibit is located at Oakland's City Hall housed in the Rotunda. You can view the exhibit from April 9 through April 30. The Robeson exhibit was put together by the Bay Area Paul Robeson Centennial Committee. The accomplishments of Robeson come to life though his photographs, books written, letters, speeches, album covers, facsimiles and his many theater plays. 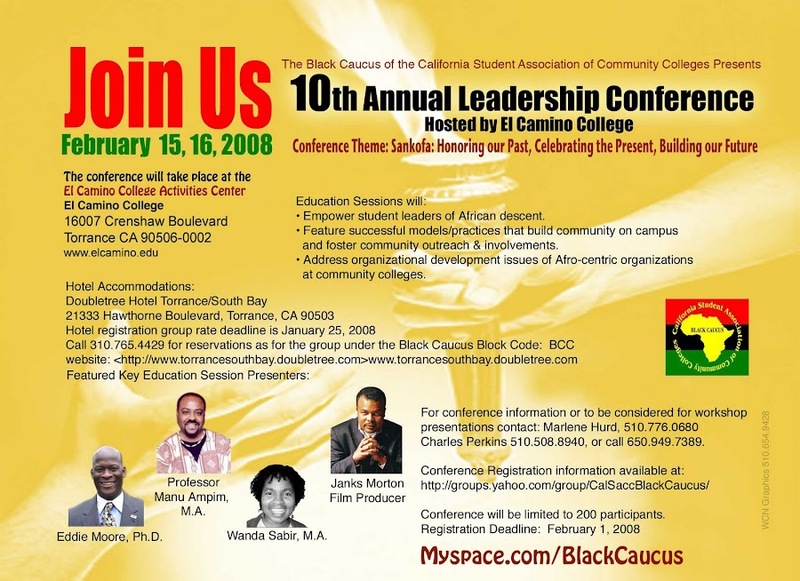 On February 18, 2004 Merritt College co-sponsored the unveiling of the Paul Roberson Commemorative Stamp with the Bay Area Paul Robeson Centennial Committee and the United States Postal Service. Robeson was known for his On stage performance in London, playing the lead role in Othello. He also performed in Eugene O'Neil's Emperor Jones, All God's Chillun Got Wings and the musical Show Boat. Robeson also played a major role in the labor movement. During the 1920's, Robeson became an activist in the African-American freedom movement and the world labor movement. Robeson would use his concerts to raise money for social causes. 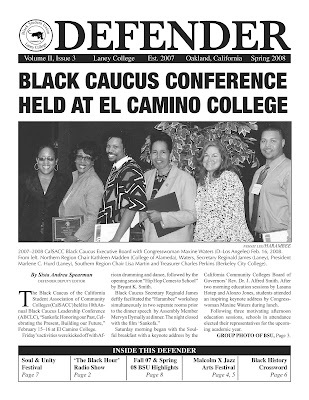 Karin Hart, Laney College Labor Studies Department Chair and instructor stated, "Thinking about Paul Robeson reminds me that it is both song and hard work that helps any meaningful movement to endure. He used his rich baritone voice to benefit the social movements of his time. Robeson fought racism in America, sang for peace and justice in 25 languages throughout the world, and used his talents to benefit other causes, like when he donated the proceeds of one of his musical hits to help Jewish refugees fleeing Hitler's Germany." 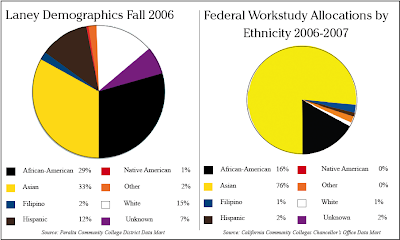 According to Douglas Banks, Laney College Library Tech, "Robeson advocated using art to forward political agendas". Robeson sacrificed his career and life. He often quoted, "The artist must take sides. He must elect to fight for freedom or slavery. I have made my choice. I had no alternative." This is one of the reasons Robeson was so loved. They saw him as a forerunner in the struggle for human rights. One of the artifacts shows Robeson transitioning from entertainer, artist, scholar and activist. As you turn the corner of the display next to his Labor achievements and Political accomplishments located in the middle is the display titled, "We Charge Genocide." This important piece of Robeson's work could almost be missed if not carefully looked at. Robeson and William L Patterson with the Civil Rights of Congress presented this petition to the United Nations in 1951. The document charged, "The U.S. federal government, by its failure to act against lynching in the United States, was guilty of genocide under Article II of the UN Genocide Convention." On the opposite side of this display lays the 1949 concerts in Peekskill New York. Angry white mobs attacked attendees who attended the concert. State police turned their heads and did nothing about it. Pat Wynne with the Laney College Labor Heritage "Rockin Solidarity Chorus" instructor remembers this day well. In 1949, she was eight years old living in Golden Bridge Colony, 40 miles north of New York City. Wynne saw the windows broken out of the buses and cars. People were bleeding. After seeing the people returning home bruised, she did not know what had happen. Later Wynne learned that people from her colony had traveled to Peekskill to hear Paul Robeson sing. When they arrived at the concert they were attacked. Because of the colony Wynne lived in, she was exposed to Robeson's music and thought he was an icon. Robeson died on January 23, 1976 at the age of 77 in Philadelphia. 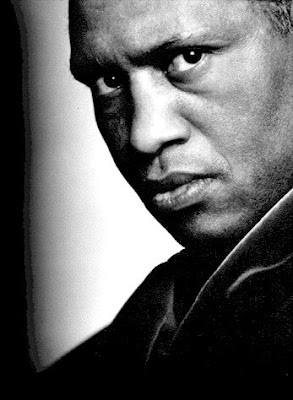 The Paul Robeson exhibit will be on display through April 30 in the Oakland City Hall Rotunda. The Black Hour is an internet radio show, organized by members of the Laney Black Student Union (BSU), airing online at 9th Floor Radio through Peralta TV. The Black Hour sheds light on the voices of Laney’s Black students, taking them from the abyss of silence to the glow of empowerment. 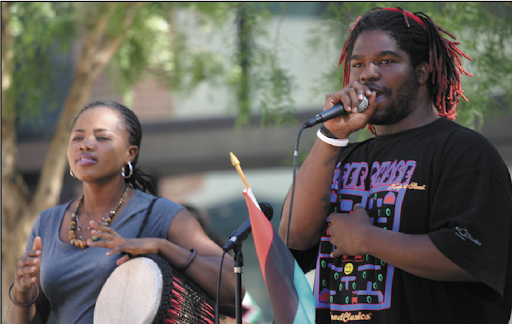 Weaving lively student-driven discussions with live music, The Black Hour airs students issues and topics relevant to the community in first person. The show features discussions led by students on topics ranging from the Presidential Elections to Black male and female relationships. 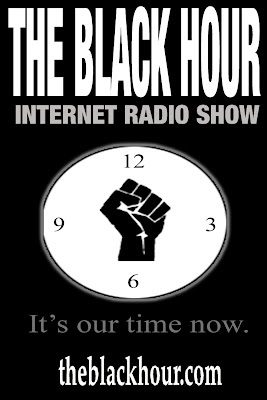 The Black Hour can be heard online at http://www.9thfloorradio.com/. 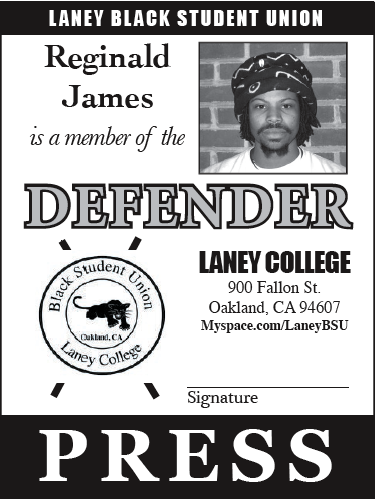 Back to Laney Defender's Spring 2008 issue.